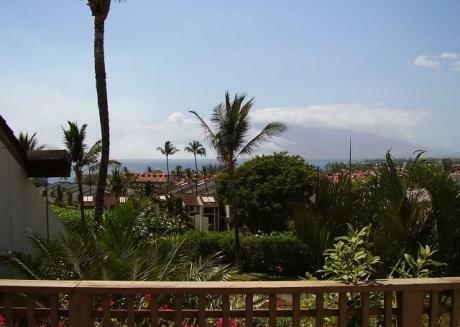 Kīhei is a small town along the shore, in Maui County, Hawaiʻi, United States. This is the most populated place along the southern side of Maui having a count of almost 21000 locals. 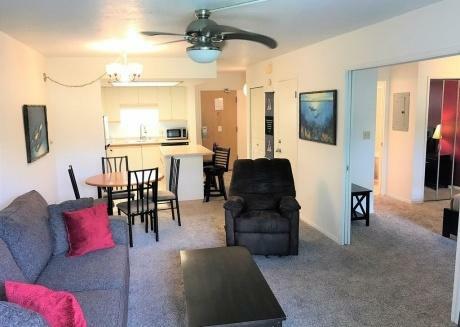 If you are planning to visit the town, than the information provided below about vacation rentals and tourist attractions will be quite helpful for you. 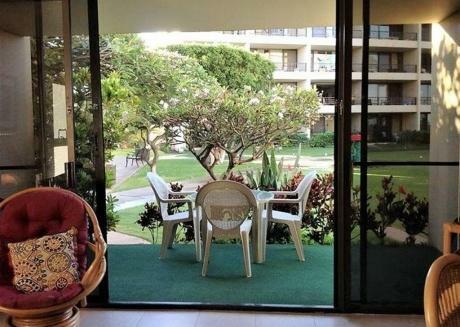 Staying around Kihei is more fun with CuddlyNest. 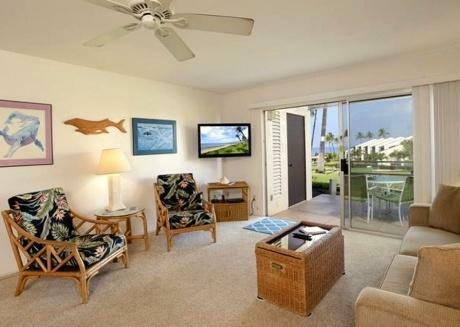 You will get the best vacation rentals in fewer service charges. 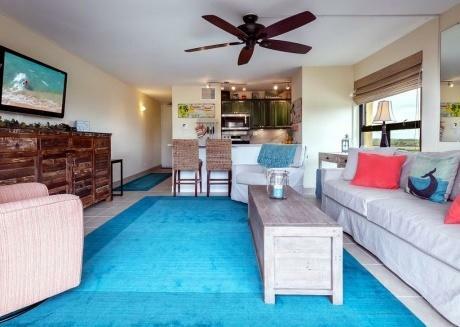 Type of Vacation rentals include condos, apartments and houses with different number of rooms and guests allowed. Just type the place in search section and choose the options given next to it. 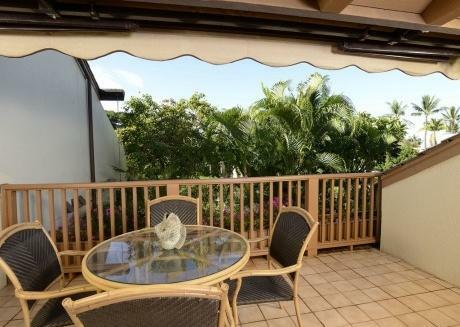 You will get the best vacation rentals along with pictures and details. Book the rental prior to reaching your destination so you can reach their without worrying about the resting place. 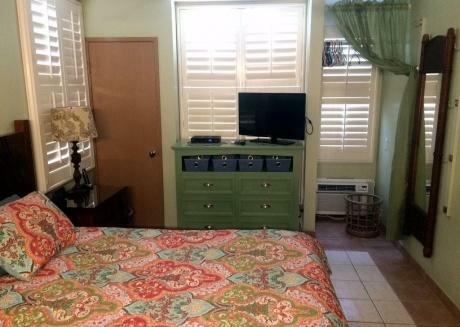 You can also find some pet friendly rental places so don’t forget to take your best buddies with you for vacations. 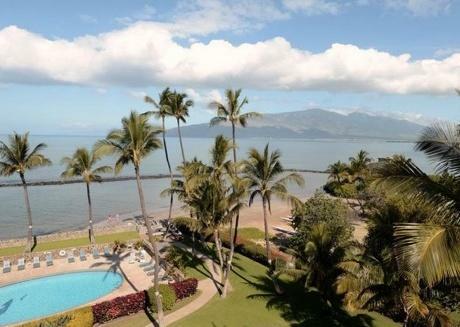 Tourist Attractions in Kihei Kihei is famous for tourism in Hawaii. People flock to this island place to stay near the beaches and enjoy the soft white sand along with the breath taking views of sinking sun. Following are few of the famous attractions in the city. Have a look and enjoy the vacation planning accordingly. 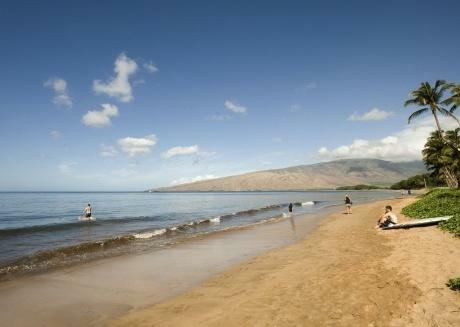 kamaole beaches are a series of beaches found by the Hawaii ocean in Kihei. These beaches are stretched over an area of almost 1.5 miles creating different tourist spots and fun opportunities for people. 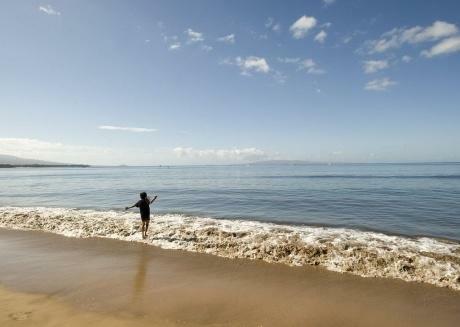 The three beaches are known as Kamaole I, Kamaole II and Kamaoli II. All these beaches are side by side and if you are having a nice healthy jogging or running activity around the beach than you can cover all the three beaches on foot. There are few obstacles in between like rocky areas and public parks which may cause some inconvenience while entering the other beach but overall you will find all of them connected together. All these beaches are mostly safe to swim and are famous for different water sports and activities. 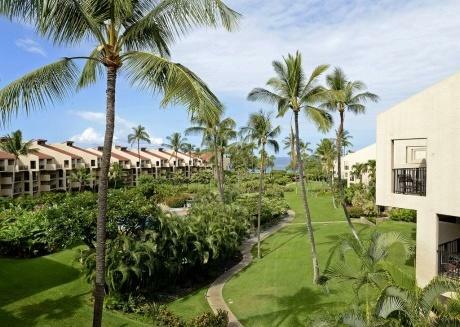 It is a beautiful white sandy beach with green grass and beautiful coconut trees all around. The beach is also famous for Charlie young beach, found in the northern side. People usually travel to the Charlie young beach for fun and picnics so you can find it a bit crowdy during vacations and weekends. 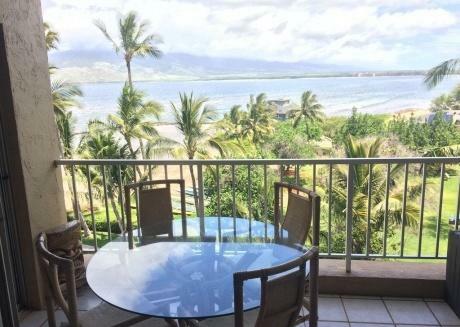 There are two parking lots available at this beach one for the Charlie beach and other for the Kamaole I which is a plus point over Kamaole II. 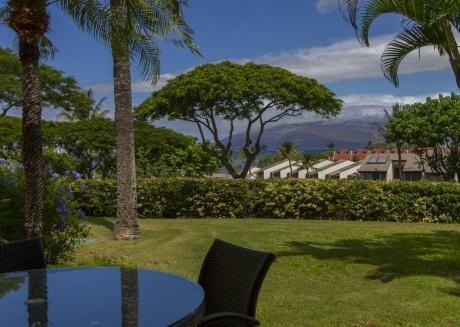 Recreational opportunities include snorkeling, standup paddle boarding, boogie boarding, Jet skiing and swimming in the calm waves of the ocean. another beach which is a bit less crowded and the reason behind this is lack of parking places. People usually avoid going to this point due to parking inconvenience making it a peaceful place for those looking for having a leisure time by beach side, relaxing under the sun, having sunbath and finding peace of body and soul. After severe storms this beach can become less sandy temporarily, leaving behind large volcanic masses on the shore. Mornings are beautiful and less crowded so if you are planning to see a beautiful sunrise than this beach is the perfect spot for you. is the most famous beach of all the three kami beaches. It has huge parking spaces, grassy areas and lots of water sports options available for adventure lovers. You may find this beach comparatively shorter and less wide than other beaches but still this place has much attractive facilities than others. You can find beautiful green areas and parks for picnics, parties, celebrations or for outdoor cooking like BBQ and grill. Restrooms and shower are also available with fewer service charges. Showers and restrooms are also available for public. This beach is safe for kids due to shorter waves and fewer tides but still life guard is present for general public safety. Boogie boarding, jet skiing, swimming along with small turtles and other beach side sports are the major adventures and fun creating activities for visitors. If you decide to visit this beach during your vacations than don’t forget to visit the Ana’iao cove, a beautiful rock bracketed area near the beach. Kalama Skate Park is another outdoor fun place for families to spend vacations near the beach. This park has green grassy areas for picnic and outdoor cooking. People spend healthy family time doing BBQ and playing games in the sports clubs. Best feature of this park is skating ramp where people having craze for skating gather to show their ravishing skills. Aloha kayak Maui is an adventurous spot for both locals and tourists. At this spot you will get unlimited opportunities for fun and water activities. Snorkeling and kayaking are the two famous water sports of the place. 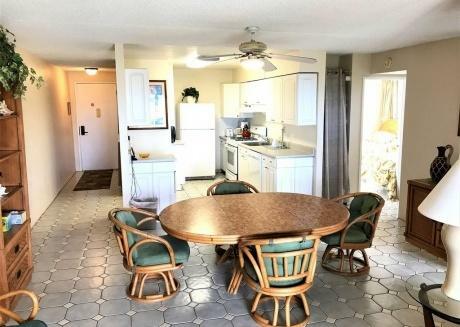 You can also book a vacation rental around this place to get the maximum fun and thrilling adventure. 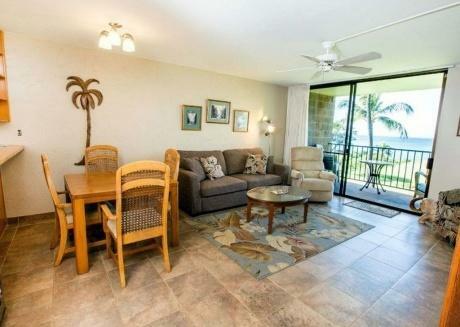 CuddlyNest has vacation rentals available near Maui as well. 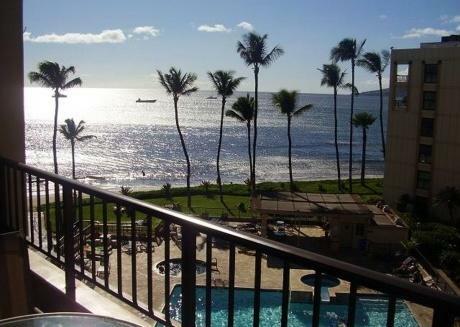 Staying in Kihei has many wonderful benefits. You can get a chance to visit a number of beaches along with having adventurous water thrills. You can spend quality time with friends and enjoy shopping as well. 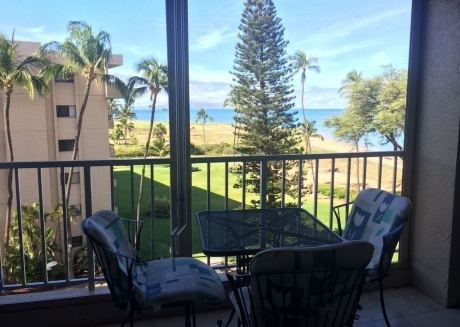 South kihei road along the beaches is famous for both beachside fun and shopping. You can buy beautiful art work, jewelry, designer dresses and much more from the shops along the road. Want to enjoy beachside relaxing moments along the bay? 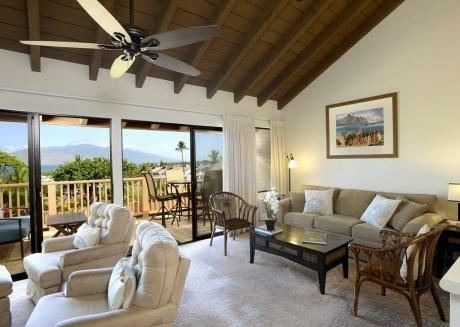 Ma‘alaea Bay is a perfect spot for you. spending few leisure hours at the beach can ensure inner peace and harmony. Walking along the beachside on soft sand, encountering the breaching whales, watching the sun melting down in the ocean and feeling the refreshing breeze blowing all around are some of the relaxing features of the beach. Scenic walks, sunset views & breaching whales are among the highlights at this charming bay.